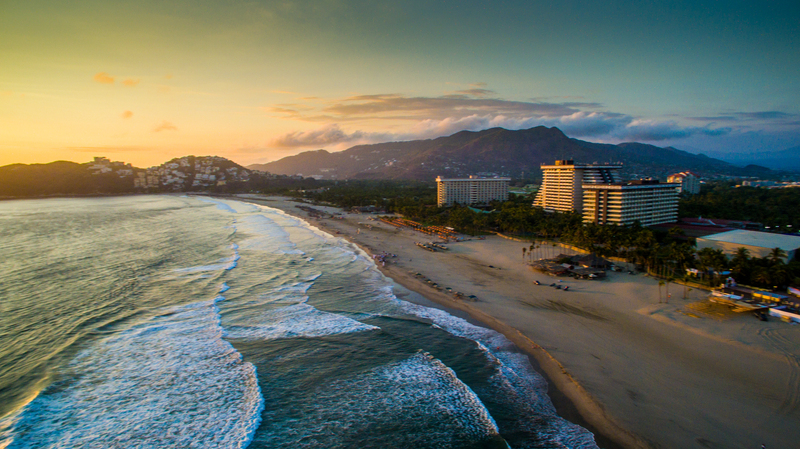 On Mexico’s stunning Pacific coast, just south of Acapulco Bay, the Riviera Diamante is a stretch of dreamy palm grove shoreline and warm sandy beaches destined to be the new vacation hotspot. With seaside palapas and roaming vendors dotted throughout, Riviera Diamante adds a touch of luxury to the simple beauty and rustic landscape of the surrounding area of Puerta Marques. Visitors can admire spectacular panoramas of the Pacific Ocean and majestic Sierra Madre del Sur mountain range or go on amazing eco-adventures such as Xtasea, the world’s longest overwater zipline course. 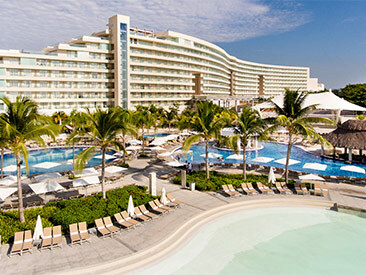 While days are easily spent relaxing on golden beaches or trekking to nearby lagoons, the Riviera boasts Mexico’s most modern concert and conference facilities, as well as renowned golf courses, world-class tennis courts, and a vibrant shopping and nightlife district. Though this beachfront corridor is a luxury destination, the local culture gives the expanse its unique personality with delicious local cuisine and architecture ready to be discovered. 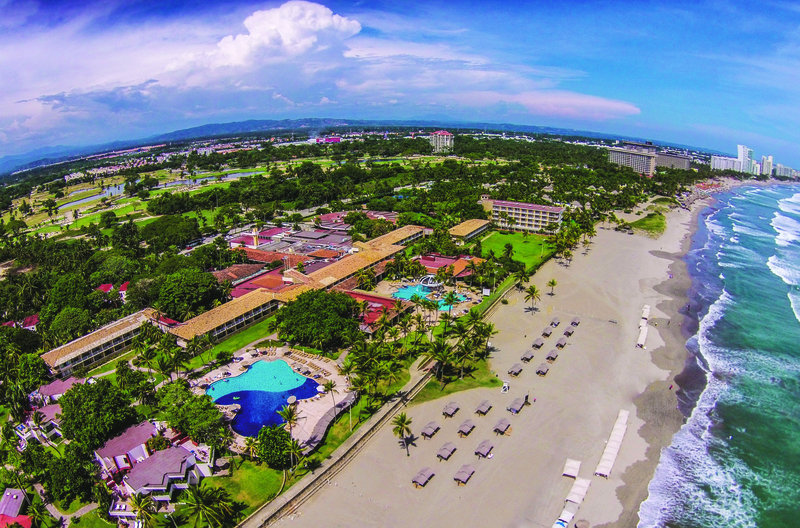 Whether relaxing in the sun or exploring lively attractions, Riviera Diamante has something for everyone and helps re-establish the Pacific coast as Mexico’s premier beach vacation destination. What to buy: Riviera Diamante has a wide variety of different shops and boutiques where you can purchase handmade gifts, souvenirs, clothing, and jewellery. There are also many shops where you can make duty-free purchases.